Learn Stock Market Ghaziabad. When it comes to stock market investments, we are presented with many contradictions. Although, there are plenty of resources to gain knowledge. For instance, offline resources like books, newspapers, magazines, classroom courses and online resources like videos, podcasts, televisions, and online classes. These resources offering basics to advance stock market tutorials aims to guide investors to earn consistent returns while minimizing the level of risk. All of these fundamental questions like – what, which, and how much one can really learn stock market Ghaziabad. The great way to learn stock market is through joining a short term course. 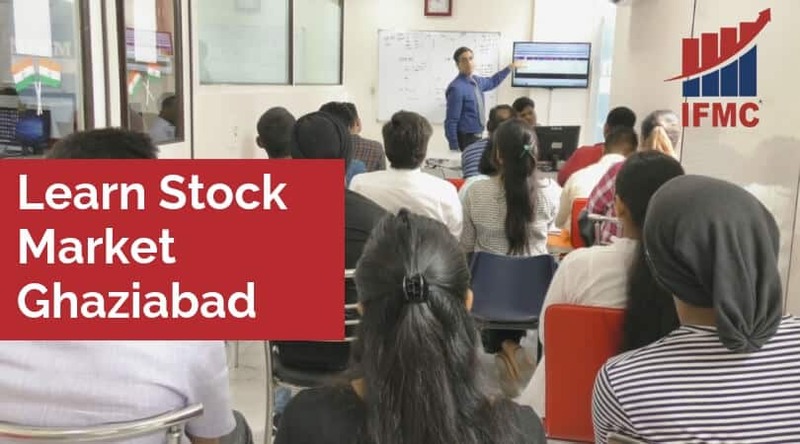 Howver, students looking to make a career in stock market Ghaziabad can join the course for stock market professionals. After completing this course students will get a NISM certification and NCFM certification. The certificate classifies students to get a job in the financial market. 10 NSE Modules covered in 1-year programme making you suitable to attain a higher position in Financial Market, Banks, Broking Houses, Mutual Funds, Kpo’s. You join as Equity Analysts, Tr. Research Analyst, Relationship Manager, CRM Technical Analyst, Fundamental Analyst. You can also become self-employed by taking Franchisee/Sub brokership of Broking House. 100% job assisted and skill oriented course. 6 NSE Modules covered in 6-month programme making you suitable to join Financial Industry, Banks, Broking Houses, Mutual Funds, Kpo’s. You join as Analyst, Dealers, Trader, Advisor, Relationship Manager, Equity Analyst, Branch Manager. You can also become Self-employed by taking Franchisee/Sub brokership of Broking houses, AMC’S. You can also do self-trading. 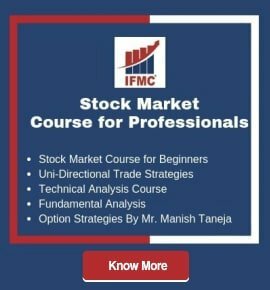 4 NSE Modules covered in 4-month programme making suitable for those who wish to enter the Stock Market, Financial Industry, Broking houses, Mutual Funds, Kpo. This is a beginner programme. You can join in as Stock Market Dealer, System Operator or Support Staff. You can also become Self-employed by taking Franchisee/Sub brokership. 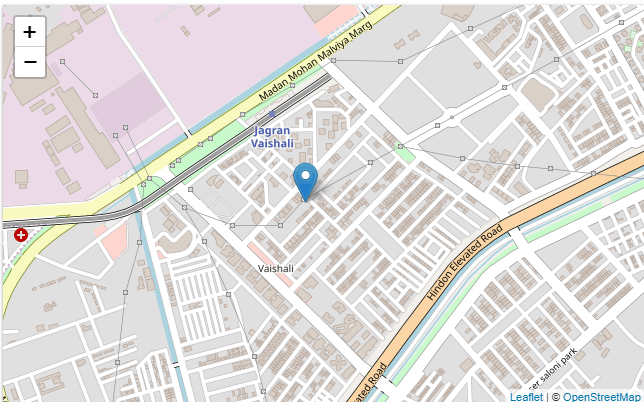 Technical Analysis Ghaziabad is the most important course for Investors, Traders, and Professionals. It’s a one month programme designed to educate students on various tools and indicators to predict the price of the stocks. The course gives you an insight into a profitable technical pattern and trading strategies. Learning techniques to forecast future price movements, based on historical price and after trading variables. You can also appear for NSE exam. 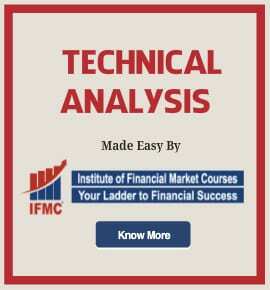 It’s a best technical analysis course in Ghaziabad. 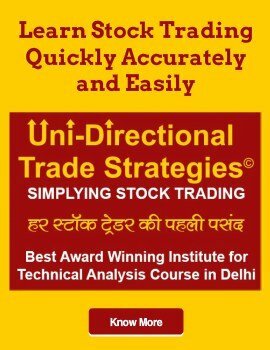 Fundamental Analysis Ghaziabad is a one month course and is a must do a course for all investors/traders who wish to understand the financial position & financial depth of the company. Learn Data Analysis, Event Analysis, News Analysis, and company Analysis. You can also compare companies on various Technical–Fundamental Analysis & select the best companies and stocks in the market. You can also appear for NSE exam if you wish to. The short-term course is for the students preparing for NISM certification. We offer a comprehensive range of modules covering the basic topics & concepts about the financial markets and its diverse areas. The course is for students preparing for NCFM certification. We prepare students with the skills required to operate in the financial markets. Learn different products and the benefits of prudent financial behaviour. Be a part of the AMFI is you are an intermediary investor. We prepare students for a certification test with a one-month course in Mutual Funds. Learn the basics and various risk involved in a mutual fund.